Cleans and protects the engine. 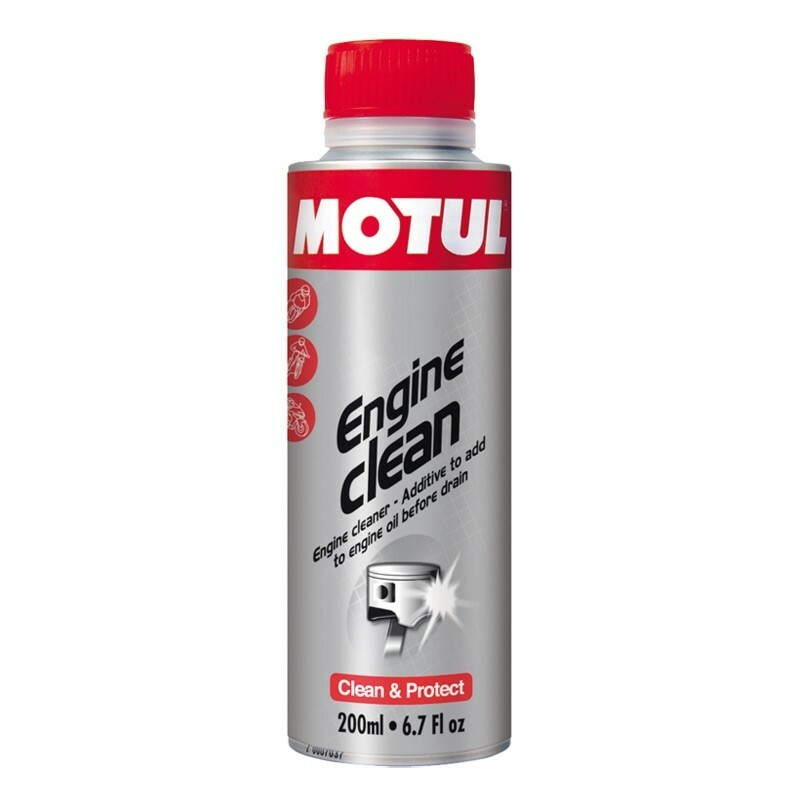 Engine cleaner to add to engine oil before drain, developed for gasoline naturally aspirated engines. Keeps new oil clean longer and restores engine compression.